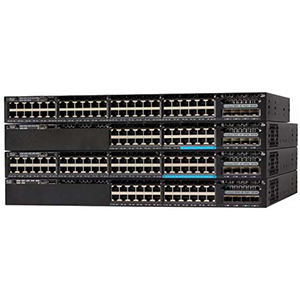 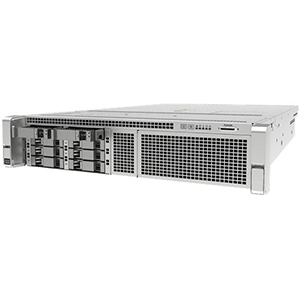 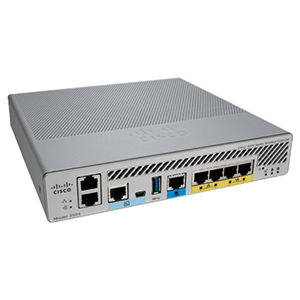 Optimized for 802.11ac Wave2 performance, the Cisco 8540 Wireless Controller is a highly scalable, service-rich, resilient, and flexible platform. 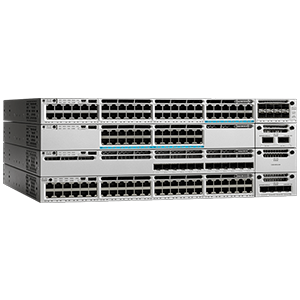 It provides centralized control, management, and troubleshooting for high-scale deployments in service provide, enterprise, and large campus deployments. 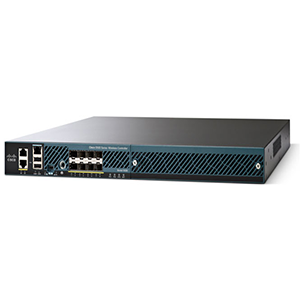 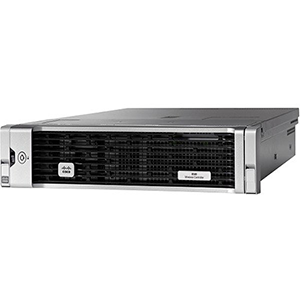 As a component of the Cisco Software-Defined Access Solution, the 8540 provides real-time communications between Cisco Aironet access points, Cisco Prime Infrastructure, and the Cisco Mobility Services Engine. 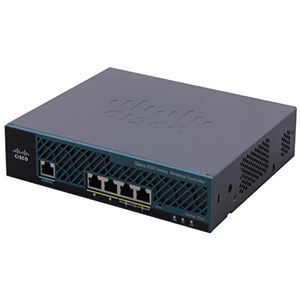 It is also interoperable with other Cisco controllers. 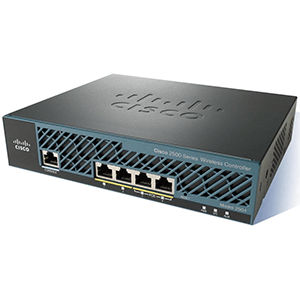 Cisco offers a wide array of controllers and access points that can support wireless functions in organizations of all sizes. 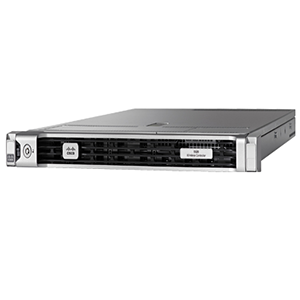 Our range includes branch offices to small and medium business, to large campus and service provider environments.